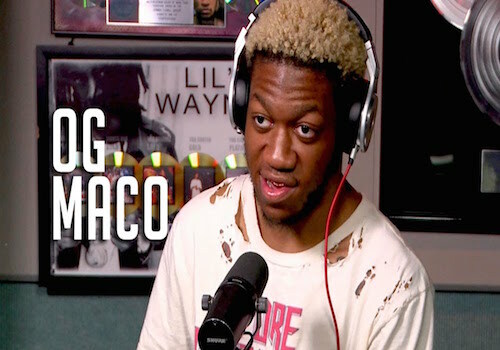 OG Maco pulls through with his new Offset-assisted track “Ticket”. Have a listen after the jump! You look like a clown when you call yelling names, swearing and threatening “domestic” “violence”. How ridiculous that this law ever got passed.